Here's where to watch every episode of Whirlybirds season 3. Mouseover or tap an episode to see where to stream it. Click or tap the play icon to stream it on the best available service. 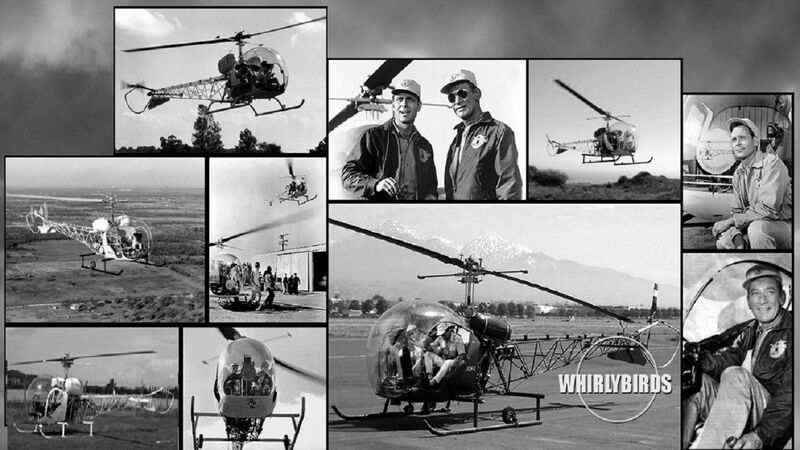 Wanted - Alive Aug 24, 1959 When a plane flown by a veteran pilot disappears on a routine flight, the Whirlybirds are called in to assist in the search over the objections of the plane's co-owner. After discovering the crash site, Chuck and P.T. are disturbed to learn that the plane's controls were tampered with after the crash in an effort to fool the Civil Air Patrol investigators and are baffled when the police report that the pilot was dead before the plane even took off. Lt. Hurst asks the helicopter pilots to assist him to trap the man who actually flew the wrecked aircraft.